We are a New Zealand owned and operated facilities management company. 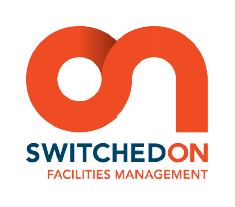 At switched on Facilities, we provide a fresh approach to Asset Management, Facilities Management and Facilities maintenance. 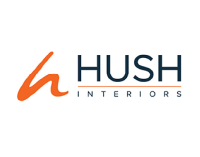 We are a passionate team focused on providing fully customised solutions for our clients. Switched on Facilities is agile and open-minded, keeping abreast of changing legislation and market requirements. 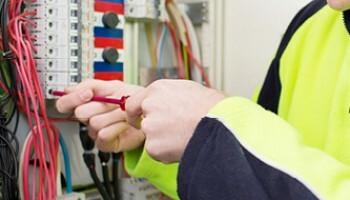 We are backed by a team of master trades, specialist trades and a 24-hour call centre. This ensures we can provide a solid all-encompassing service with minimal disruption to your business. 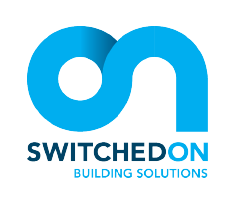 Switched on facilities is committed to providing a fully customised service to every client to meet differing needs and situations, being transparent, open-minded and being easily available.